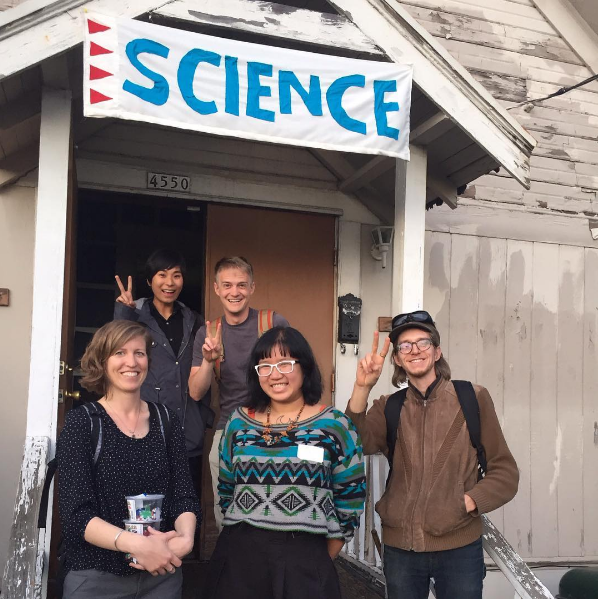 For four years, I’ve hosted community science night in Portland. Every Monday night of the summer, I organized a mini-lecture series where people presented 15-minute talks on a scientific topic that's interesting to them. I asked both professional scientists and non-scientists to present, to make clear that science isn't just for specialists—science can be enjoyed and understood by everyone. 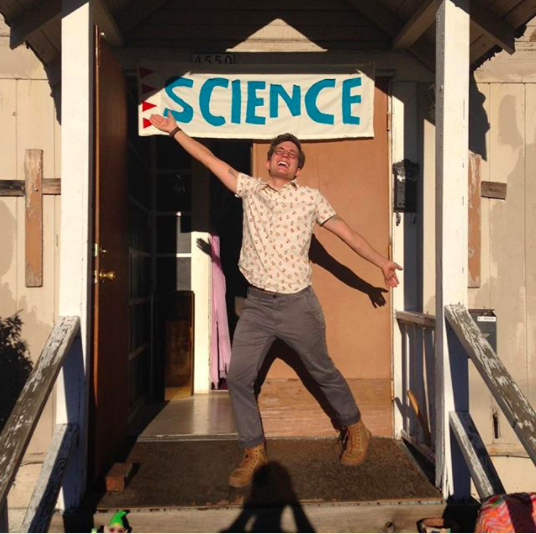 Another goal of Summer of Science is to make more space for discussion and celebration of science in our daily lives. The goal of the free, all-ages event was also highlight the connections between science, math, and art—which are too-often siloed. The illustration above is by artist Subin Yang, for example, who attended Summer of Science to present about her work making science-themed GIFS. You can join the Facebook group or sign up for the mailing list here. These talks are in-person only. They are intentionally not archived or shared online. Some of my favorite photos from Summer of Science are below.